For Pet Lovers! Cats, dogs, birds, fish, lizards,,,any! Unique pet portraits in acrylic, watercolour , oil or pastel. One of a kind, handmade textile decor Dolls. I have been using only non toxic materials, paints and glue. As portrait dolls, made from your reference photos, they are unique and artsy gifts. 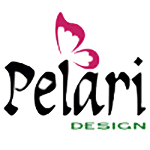 PeLARI DESIGN is an Art inspired brand available on the online store products on REDBUBBLE, ZAZZLE, VIDA, Fine Art America. Please, browse for the unique Art custom gifts, fashion items, accessories and home decor essentials. 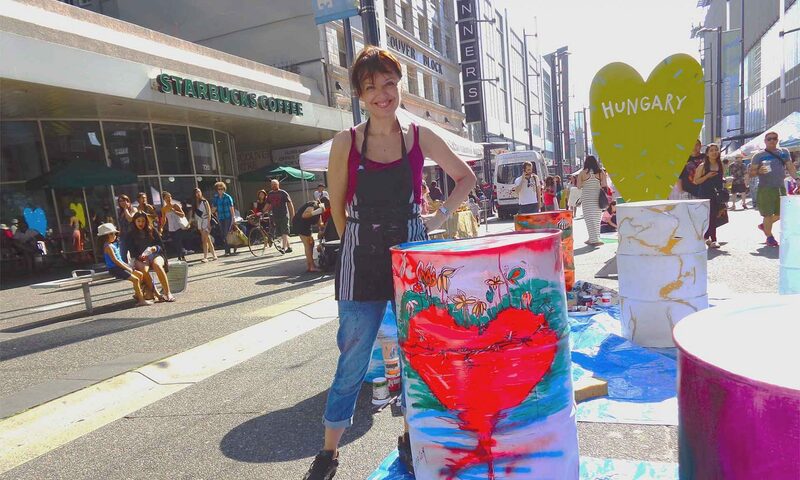 The soul of the design is based on numerous art works by Canadian Artist, Larissa Pirogovski.